Hornsby Greens is proud to have two representatives in Hornsby Council. Increasing urban tree canopy cover and introducing other cooling strategies for streets, neighbourhoods, playgrounds and parks. Protecting our precious green spaces from overdevelopment. Joe is an active and committed member of the Hornsby Greens. 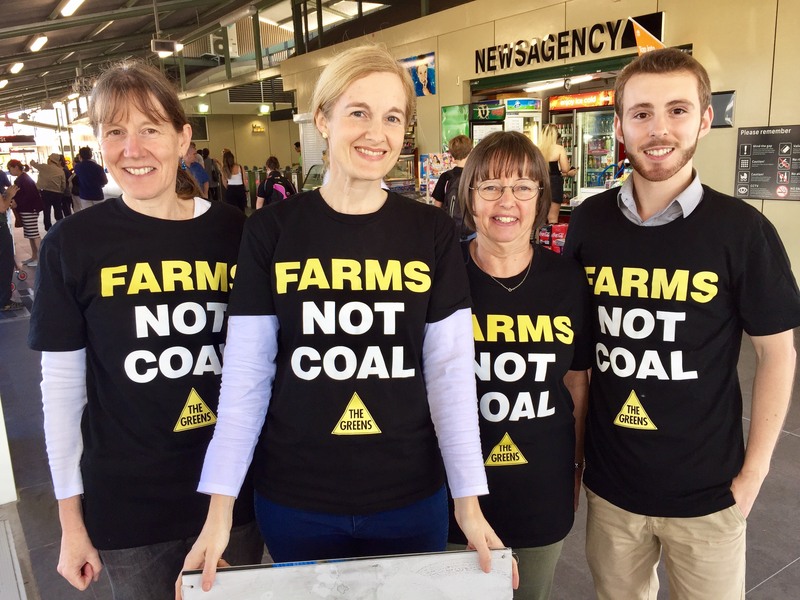 Hornsby Greens actively campaigns on renewable energy, housing affordability, public transport, public education and preserving green spaces, while Greens NSW has altogether over 50 separate policies. Hornsby Ku-ring-gai Greens is a local group of Greens NSW and the Australian Greens. The Australian Greens are a political party based on four key principles: ecological sustainability, grassroots democracy, social justice and peace and non-violence. This website, excluding trademarked logos and images or content noted otherwise, is licensed under a Creative Commons Attribution-Share Alike 2.5 Australia Licence. Some rights reserved. Hornsby Ku-ring-gai Greens acknowledges the traditional owners of the land and in particular pay our respects to the Dharug and Gu-ring-gai peoples.